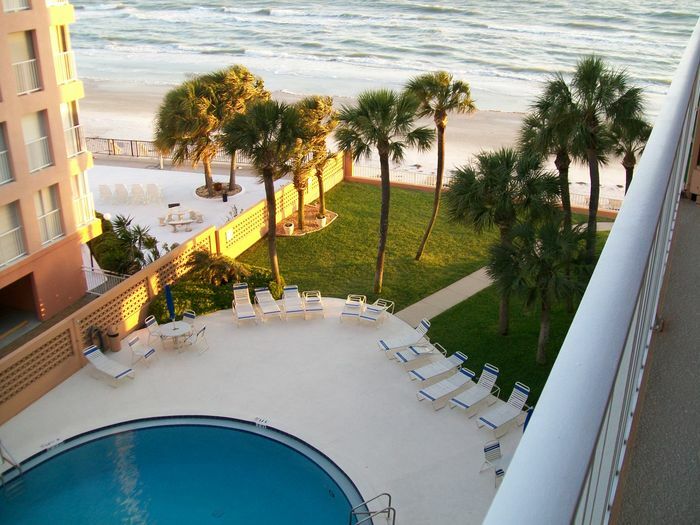 Search 3 Redington Beach rental homes and beach condos. 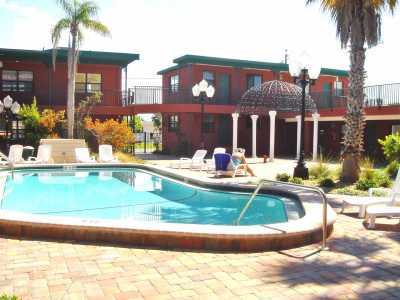 Condo hotel 'Royal Orleans" in Redington Beach, Florida, was newly renovated in 2006 all fixtures and appliaences are new. 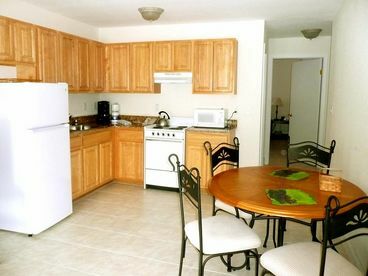 One bedroom, one bathroom condo with kitchen. 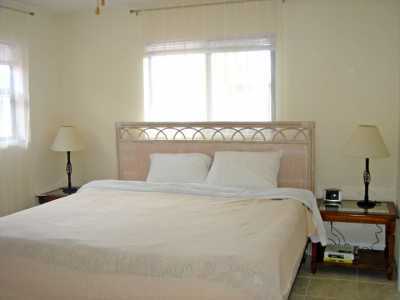 One king bed, 2 futons with double thick matresses, full kitchen (second floor). 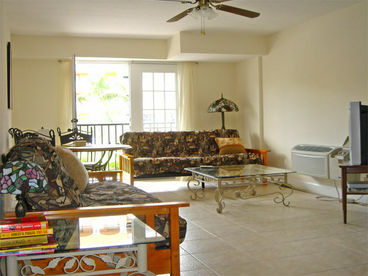 Beautiful court yard and heated swimming pool. 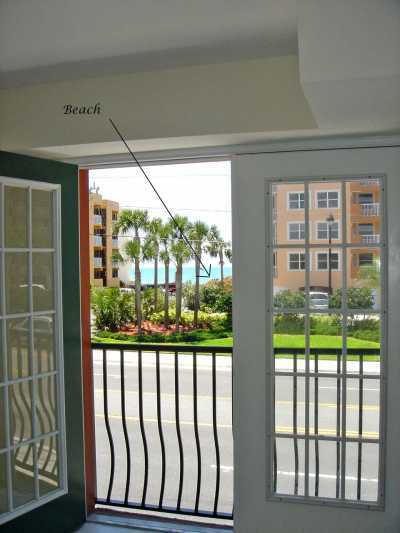 Steps away from the beach -just cross Gulf blv. 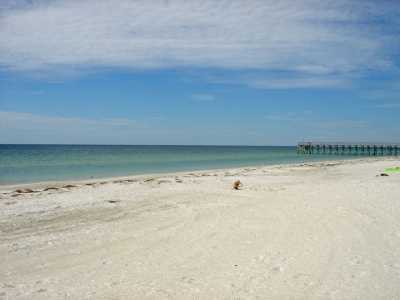 and you are on the beach. 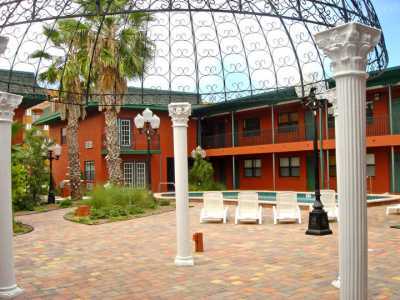 Royal Orleans seamlessly incorporates the French Quarter feel of the Big Easy right on Florida's relaxing Redington Beach. 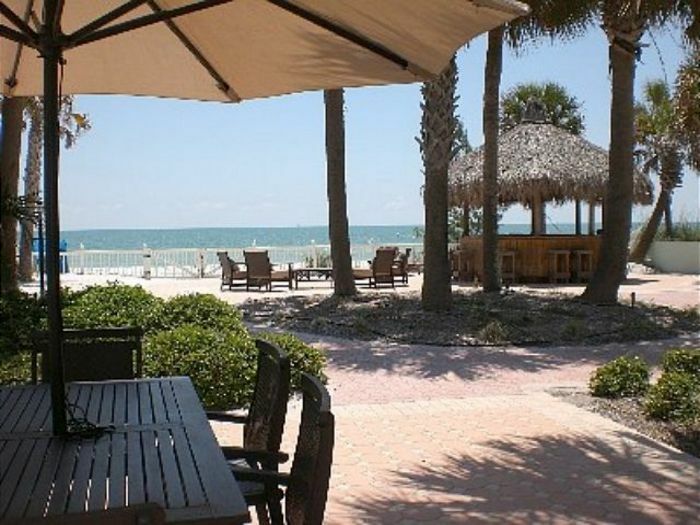 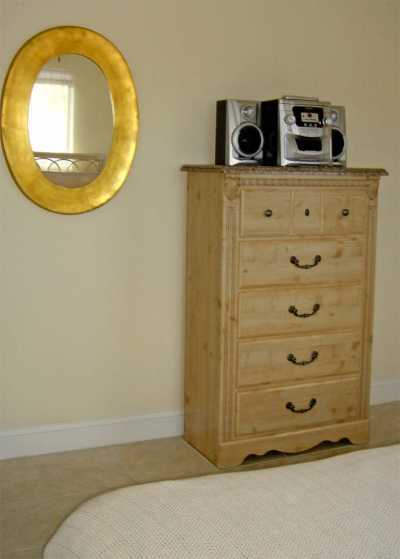 This property is just 15 minuts driving from famouse Clearwater beach.